Twisty Planets v1.02 – Welcome to Twisty Planets – a unique 3D puzzle game unlike any other. 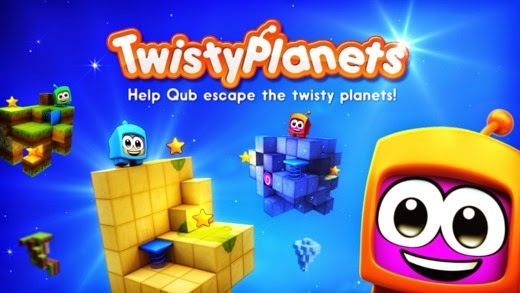 Help little fella Qub escape the twisty planets, find stars to open portal and escape! 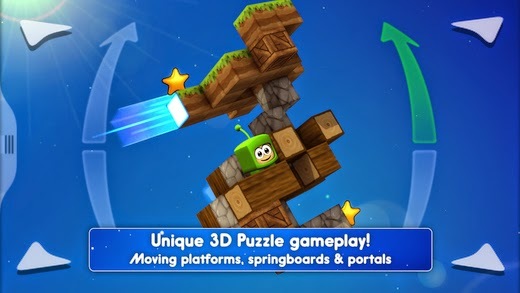 Navigate springboards, moving platforms and teleports to find the way out of the 3D planets. Watch out for the edges and don’t fall off! Can you find a way off the planets and into the next galaxy? For devices iPhone 4, iPad 2, iPod 5 and later. • Hidden objects, Rewards and Easter eggs… keep discovering!